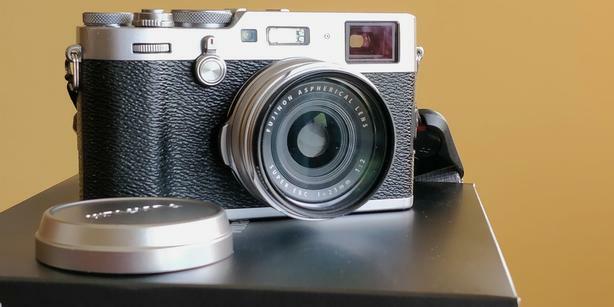 Perhaps the most loved of all Fuji cameras and the latest in the X100 series. Like new with only 2900 on the shutter. Comes with box and accessories including Lensmate thumb grip and filter adapter.